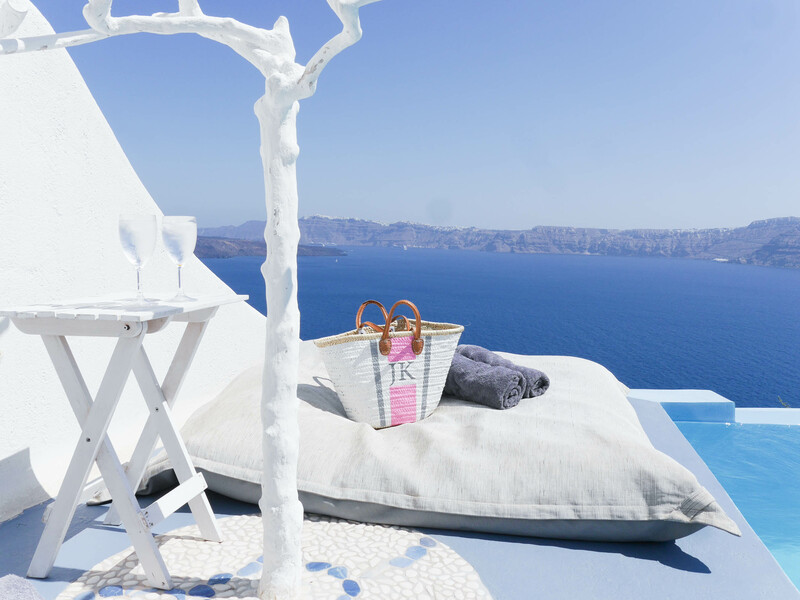 Santorini is truly a magical island. I’ve been walking miles to explore all the small alleys of Fira, Imerovigli and Oia and it still seems like there is more to see in every single corner I turn into. Wanderlusting at its best! Here is a round up of my travel outfits I wore and which are still available, since many of you asked for the details. For now I wish you a wonderful Sunday with your beloved ones! Aldo sandals | shop similar here on sale! Hello Ji!!! Wishing you a wonderful Sunday too ??!!! 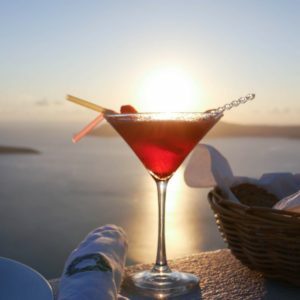 I’m really happy you had a great time at Santorini ! Your blog is amazing… I love every single Post of yours ??. That red dress is so beautiful ??? and matches with the colors of the island!! I love it !! ?